Play free games without a wifi connection. 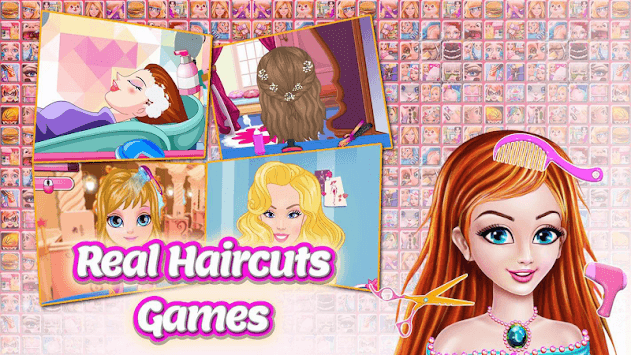 Play without any in-app purchases, 100% free and safe. Play cool Free Frw Games now! New Games are weekly added. 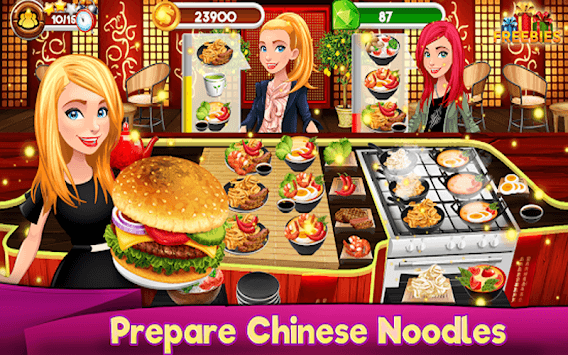 the Best Girl Games Is very nice collection of Games for girls that allow to play yoob Games all girl games in one app only also the app very easy to use and content for all girl . 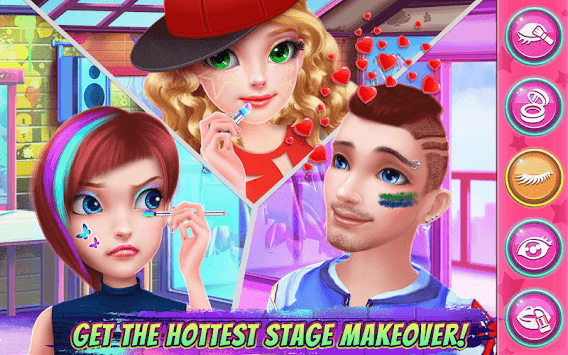 Best cooking games, Dress Up Games, Fashion Games, Princess Games, Hairdresser Games, Makeover games, Makeup Games, Spa Games, Nails Games, Celebrity Games, very fun for modern girls ! The app need internet to Work.